Atholl Centre in Pitlochry, Perthshire, is a residential conference and holiday centre and a community venue run by Christians - for everyone. We offer a warm & friendly service and affordable comfort in a safe haven. We serve as a well equipped venue for training, a welcoming guest house for visitors to the beauty of Pitlochry, an accessible home from home for disabled, chronically ill and disadvantaged guests and the locals use us too for community activities. We are at the centre of where everything is happening, a hub for activities in Highland Perthshire with beautiful scenery, outdoors activities, history, theatre, art & music, good food and kid’s activities. 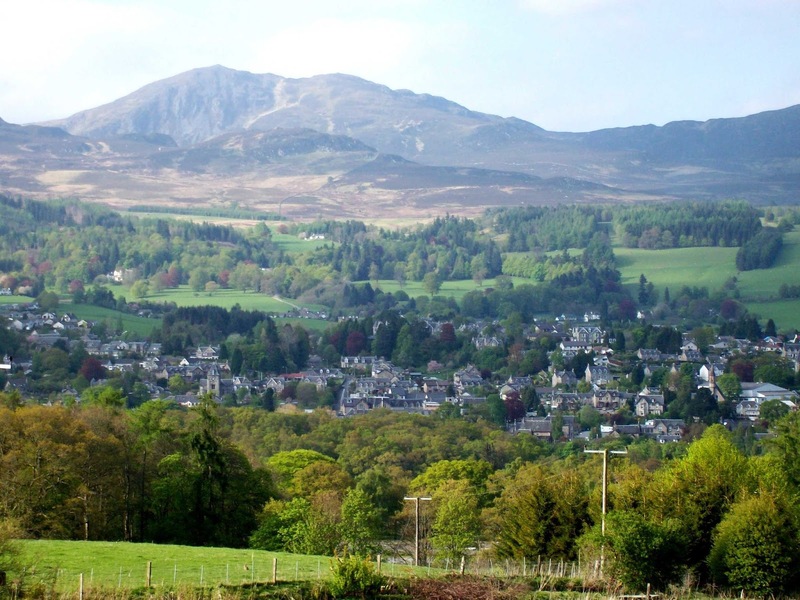 Situated on the main street of the picturesque town of Pitlochry, set in the middle of beautiful Highland Perthshire, the Atholl Centre is a great place to come for as a short break or holiday. 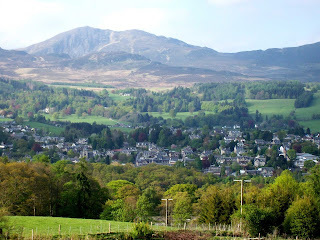 It's easy to get to by road or rail - Pitlochry is on the main London to Inverness train line and on the main A9 North. The station and intercity bus stop are both within easy walking distance of the Centre.